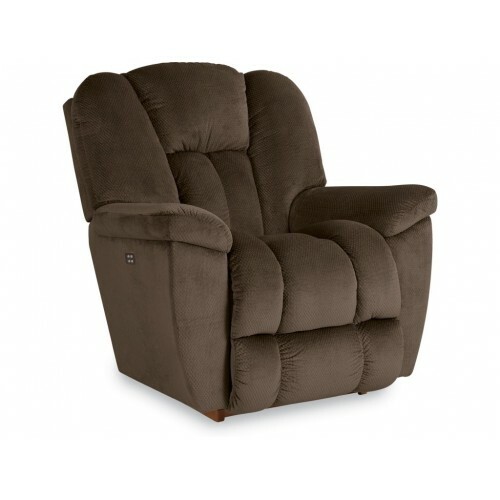 You might say that this is the perfect chair, because it offers all the benefits of reclining furniture without the drawbacks. 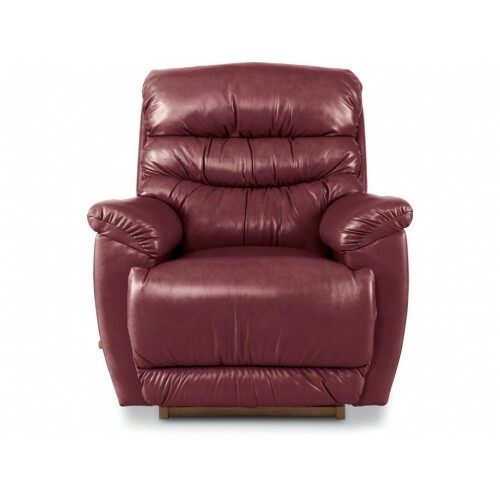 Not only is it packed with enviable designer style, but the sleek metal control panel on the side releases a hidden legrest and the recline mechansim. 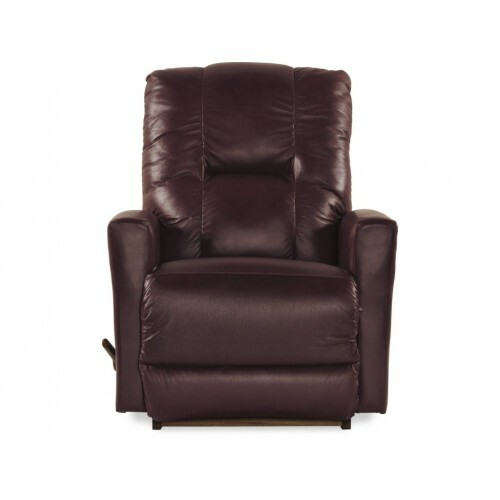 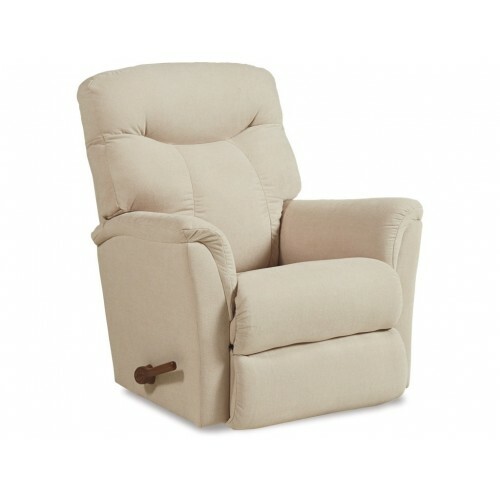 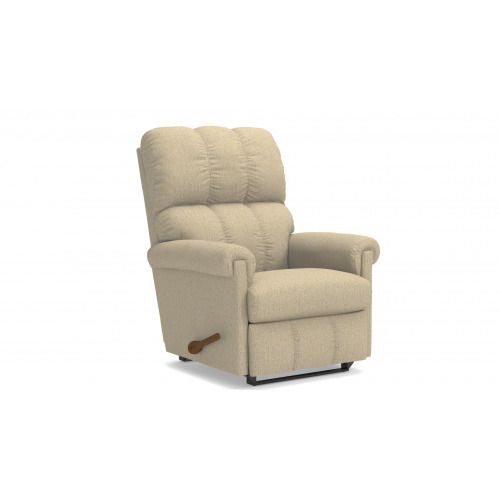 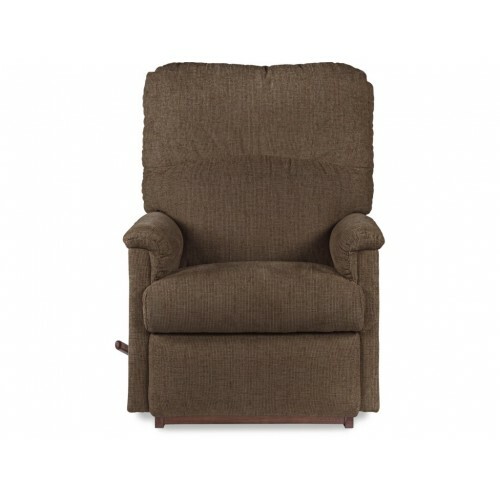 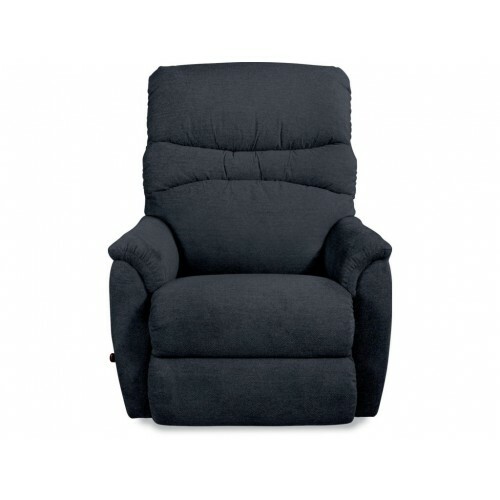 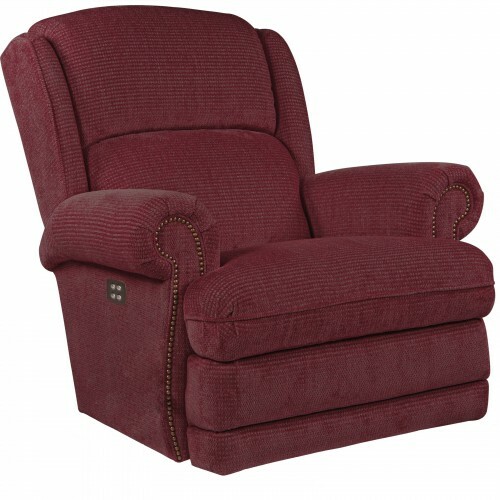 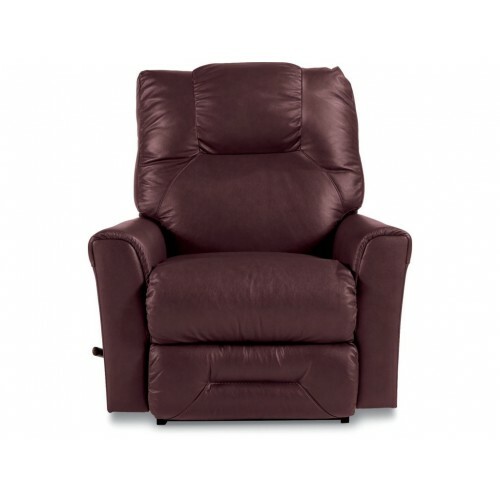 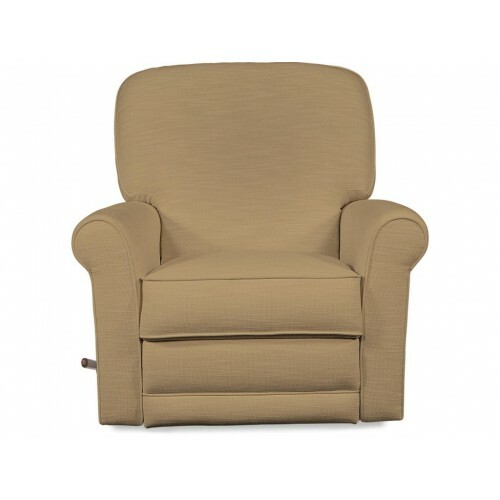 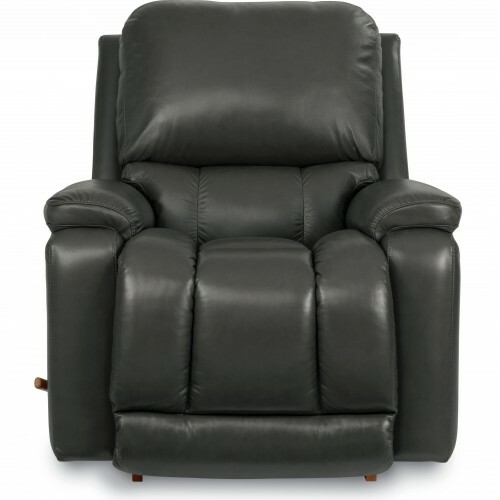 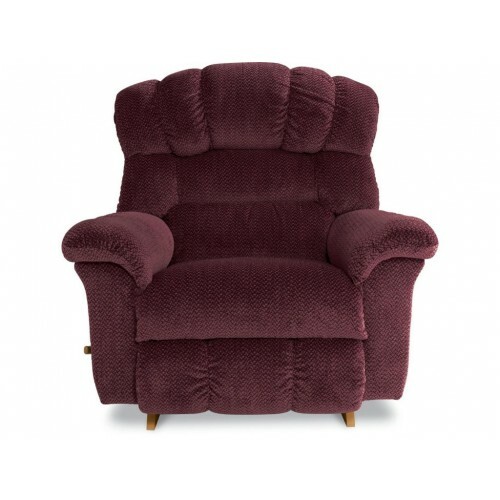 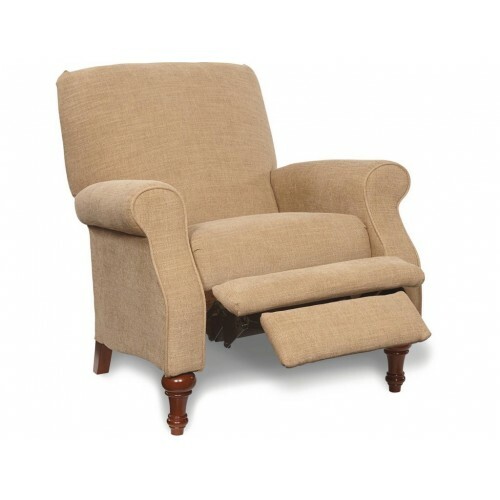 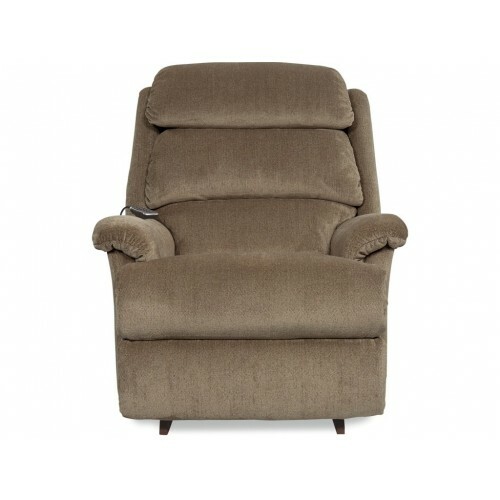 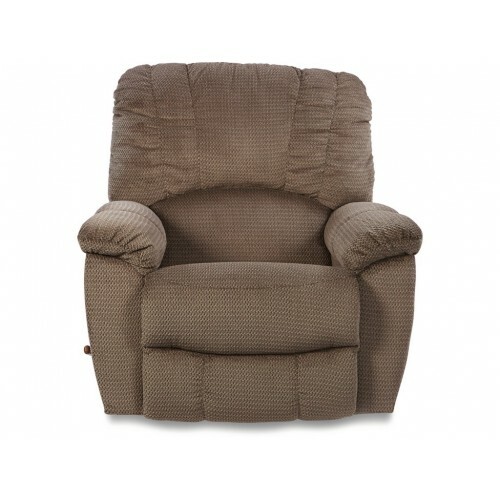 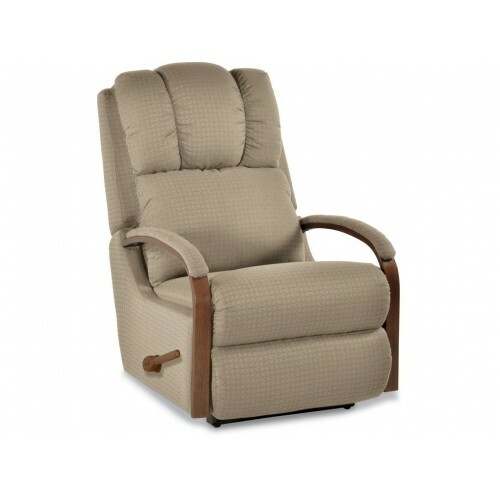 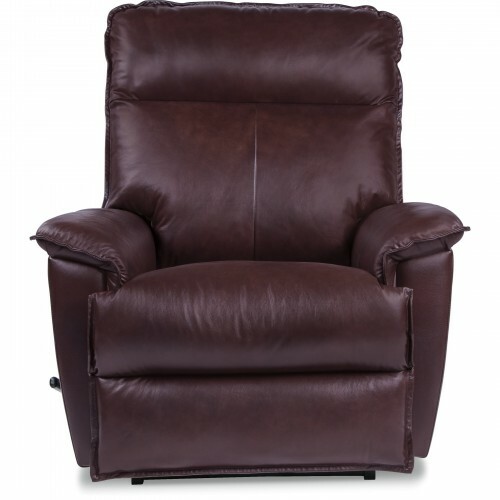 Unlike a traditional recliner, this unique reclining chair has a zero wall proximity mechanism that keeps the back frame completely stationary while the seat and legrest slide forward in recline position. 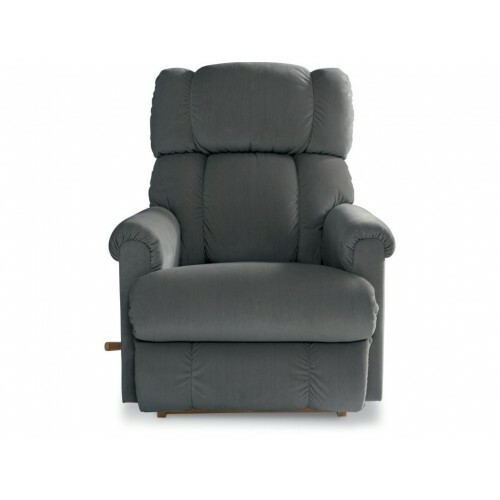 It also features a cordless power supply with rechargable battery pack, so you don't need to place your recliner right next to a power outlet. 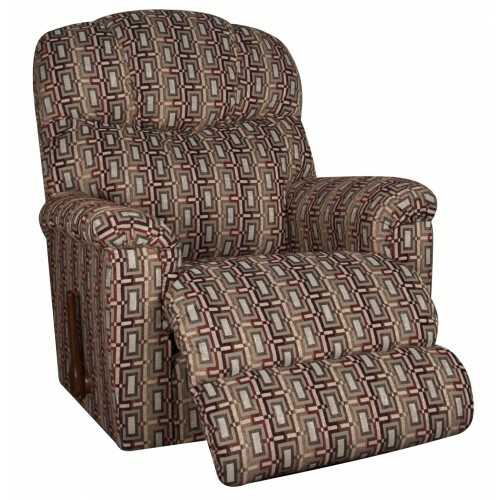 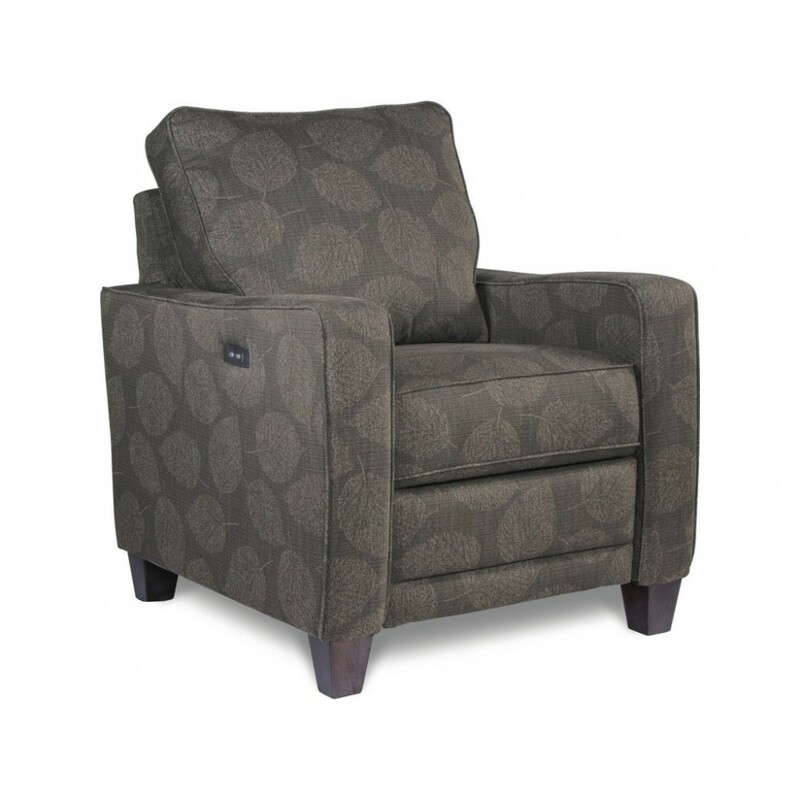 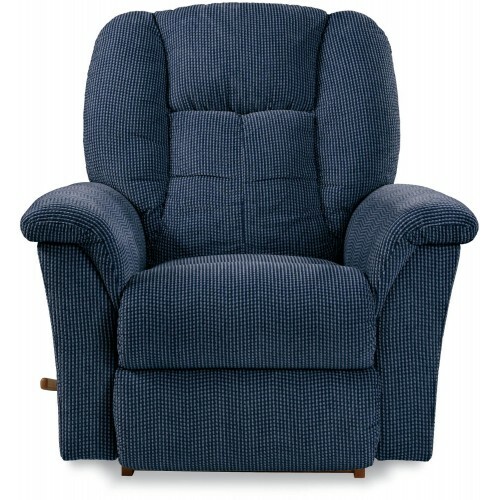 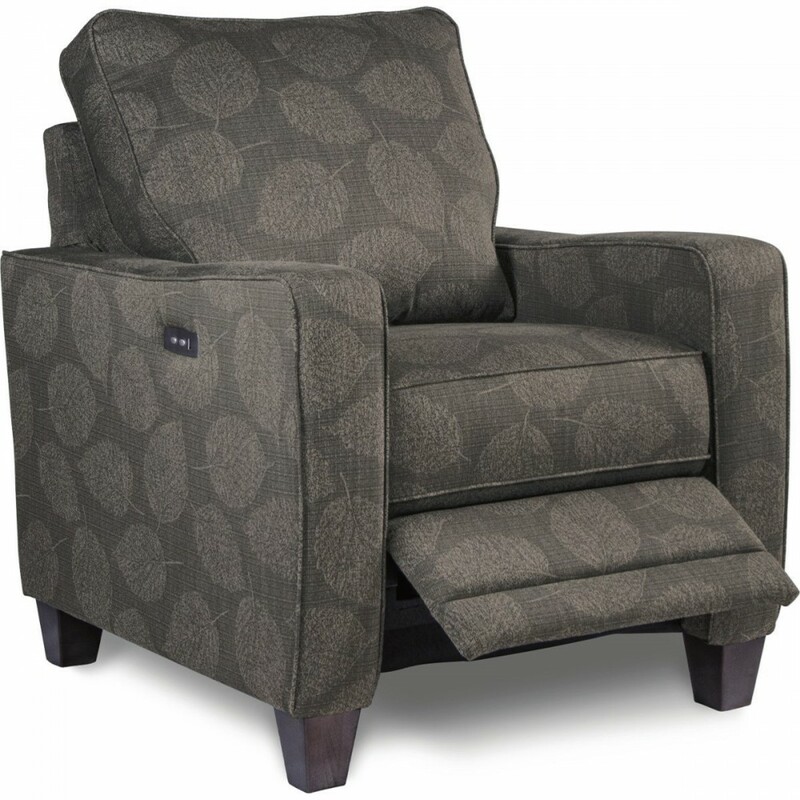 Add extra durability to your recliner by customizing in one of our easy-clean performance fabric choices.